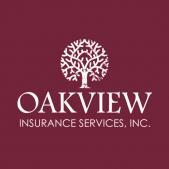 Oakview Insurance Services is committed to reducing our carbon footprint, as such we are making ever effort to become a paperless agency. We have implemented DocuSign, and an online agency management system (removing paper files). We also launched our Mobile APP in 2015. 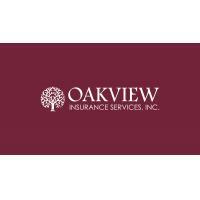 WELCOME TO OAKVIEW INSURANCE SERVICES INC.! 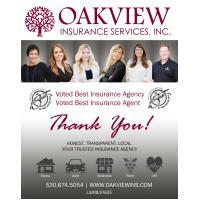 At Oakview Insurance Services, Inc., we treat you like family, not a transaction! Our #1 priority is protecting your assets and addressing your individual needs. We are in business to serve you, insurance can be complex and confusing, we are here to help. 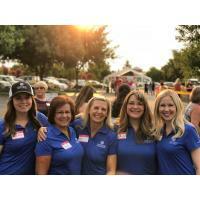 We are a family run business, with roots in the community dating back 5 generations. 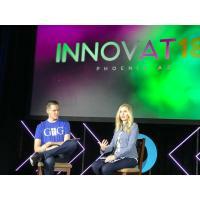 We believe in transparency, and building long term relationships with our clients. As an Independent Insurance Broker, we work with more than 20 top rated insurance carriers who compete to win your business. This competition allows us to offer superior coverage and great savings. 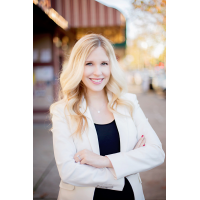 Our insurance agents are trained to assess your needs, and offer unbiased advice because we are not tied to any one insurance company. We Compare, You Save! 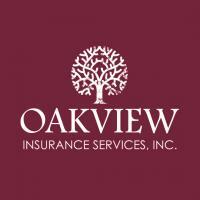 Call today and experience the "Oakview Difference." Personal Lines (home, autos, boats, RV’s, rentals, etc). 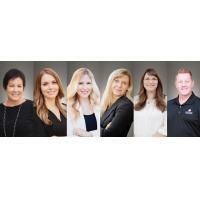 Commercial Insurance (our commercial lines department is CLCS Designated). Farm Insurance (we are a Nationwide Certified Farm Agency). Flood Insurance (we are certified to write through the National Flood Insurance Program). Some of the companies we represent, include: Mercury, Allied, Safeco, The Hartford, Travelers, Grange, CSE, Nationwide, MetLife Auto/Home, Markell, Philly, and many many more! We invite you to contact us to customize an insurance plan that fits your needs. 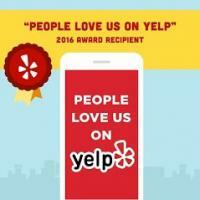 We look forward to earning your business, and serving you for years to come!